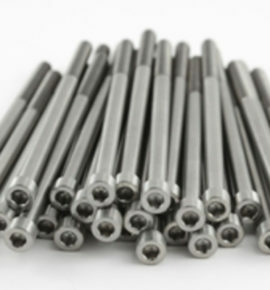 Combining many of the beneficial properties of both ferritic and austenitic steels, 2205 is the most widely used duplex stainless steel grade. 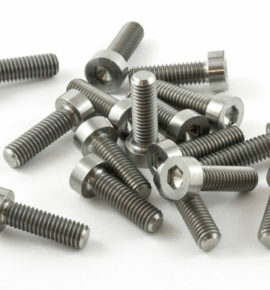 Its high chromium and molybdenum content gives the stainless steel excellent corrosion resistance. 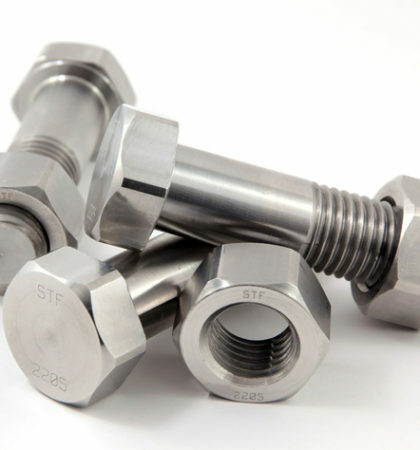 The microstructure provides resistance to stress corrosion cracking and ensures high strength.